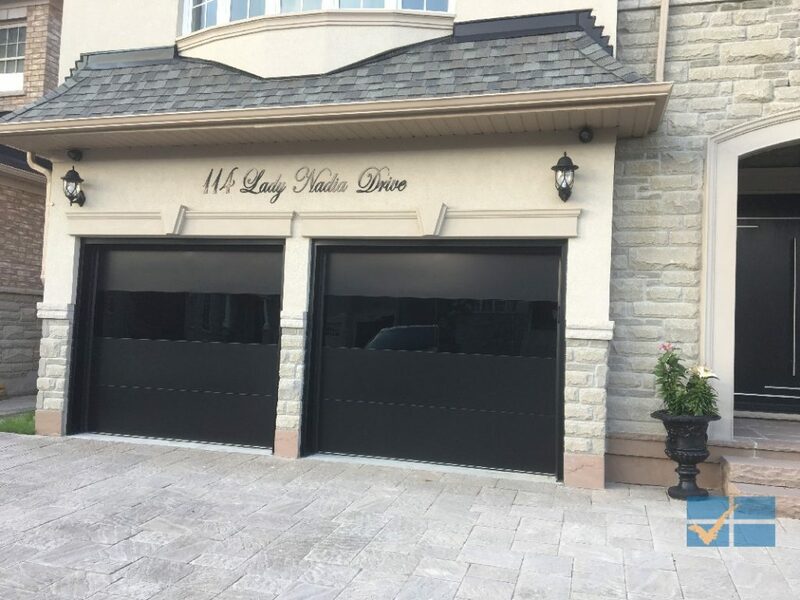 "We couldn't be happier with our two, full view, black garage doors. They look amazing and work just as well. 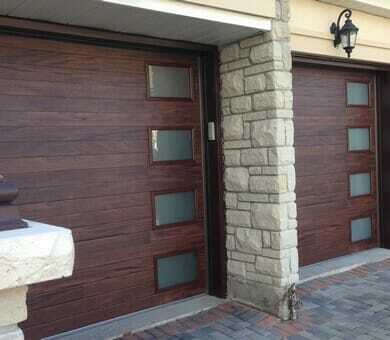 The process of working with Smart Doors was very smooth from quotation to installation." 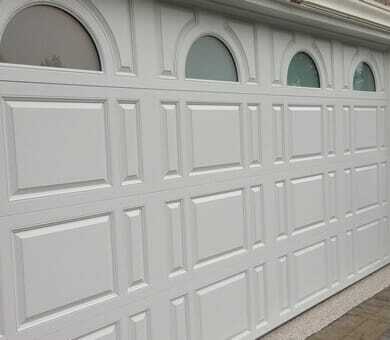 "Smart Doors is the company for your new door. Look no further. 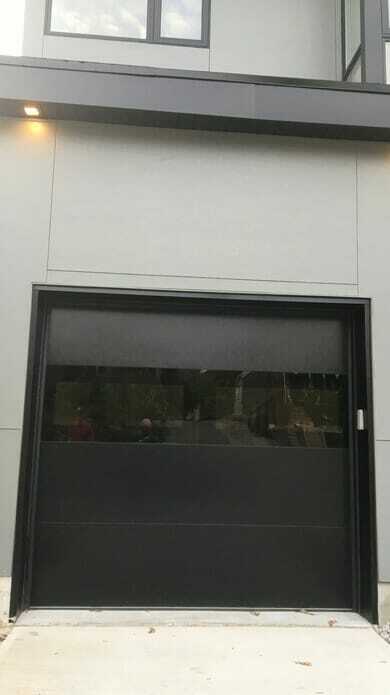 We did our homework & Glad we chose Smart Doors. Michael Rapoport who installed our door is a caring & Pro in his field with an A+ After sales & Customer service.  Strongly recommend it to everyone." 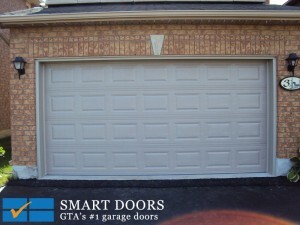 "Mike at Smart Doors educated us, gave a quote, wrote a one page contract for product, installation, disposal of old door. His crew did a timely and excellent job. 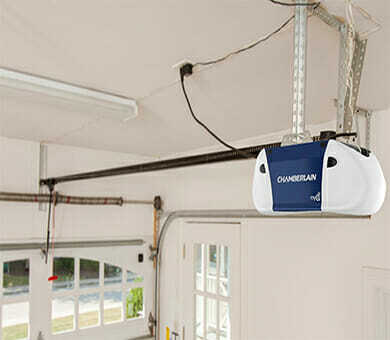 Highly recommended"
We offer custom garage doors to match any style, design or budget and we guarantee you will love it!